THE Confederation of Zimbabwe Industries (CZI) has embraced the reviewed 0, 02c per dollar electronic transaction tax and called on Government to swiftly implement proposed fiscal adjustments to deal with the budget deficit and ignite economic growth. 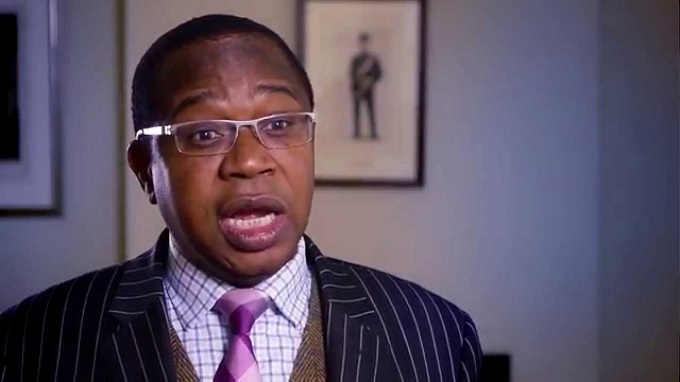 The fiscal deficit, which stood at $1,4 billion by the end of the first half of 2018, is a major cause of macro-economic instability and financial sector vulnerability, and is projected at over $2,7 billion in the absence of corrective measures, Treasury has said. Although CZI was initially opposed to an uncapped 2c tax that was announced by Treasury last week, it said it was now appreciative of the need to widen the tax base and closing the fiscal deficit. It noted the capping of the 2c tax at lowest $10 value and highest $500 000 with those above the highest cap now levied a flat $10 000 tax among other exemptions, but suggested that the new tax be time-bound to expire in December 2019. “Given the gravity of the current crisis in confidence, we recognise that it is vital that the fiscal deficit is dealt with immediately. The two percent tax, as subsequently modified by the Minister of Finance, with further adjustments in consultation with private sector, should go a long way towards closing the fiscal deficit and restoring stability to the economy,” said CZI in a statement on the state of the economy issued yesterday. However, CZI said the new tax was not sustainable over an extended period of time as it impacts on every stage of the value chain and negatively affects the growth and competitiveness of value chains. “We propose that the tax expires by December 2019 at which point we expect that Government would have adjusted its expenditure mix to match collections and more targeted ways of broadening the tax base will have been developed. “In order to demonstrate sincerity on the part of Government and give the market confidence that this is indeed only a short term shock therapy measure, the enabling legislation for this tax should be explicitly time-bound,” said CZI. The statement follows a spat of price increases, hoarding of commodities and spiralling parallel market exchange rates, which spiked highest of 500 percent against the United States dollar this week, before plummeting to below 160 percent yesterday. This was after Government guaranteed a 1:1 convertibility exchange rate for RTGS and US dollar. 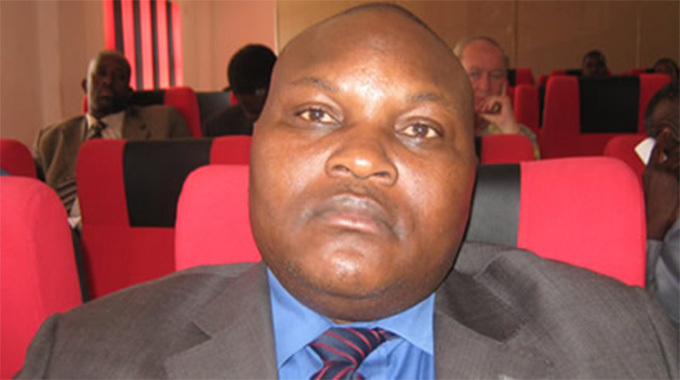 CZI said the mayhem was connected to uncertainty over the value of RTGS balances at banks, a situation that led to some businesses closing and others refusing RTGS money. Some businesses preferred holding onto their stock whilst awaiting clarification on the value of RTGS. 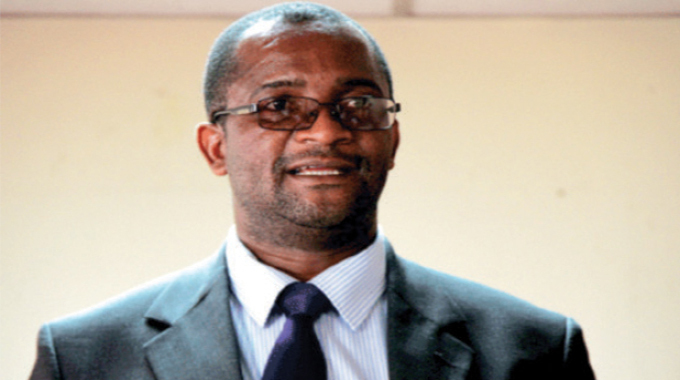 “We note that this is a result of the imbalance between RTGS and Nostro accounts driven by the fiscal deficit and its financing through the creation of RTGS money,” said CZI. 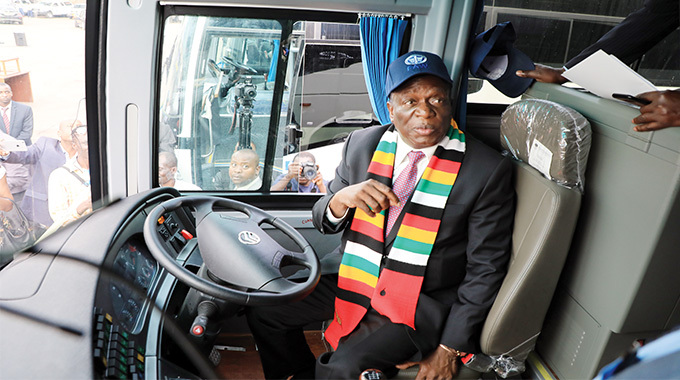 It noted that despite the challenges facing the economy “Government has come up with a sound fiscal adjustment programme”, which should be embraced by all progressive Zimbabweans to consolidate positive gains achieved so far. 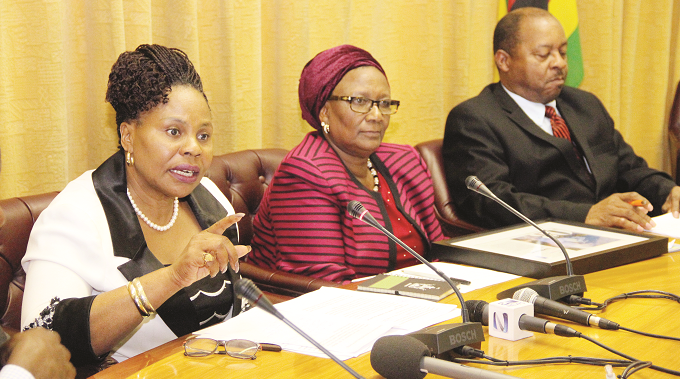 It implored Government to play its full part in stabilising the economy by sharing the associated pain through implementing measures outlined in its Transitional Stabilisation Programme (TSP) and returning to a zero deficit position as soon as possible. “Given that through this tax, we are inflicting pain on the entire economy and assuming collective responsibility to correct Government errors of the past, Government is obligated to be fully transparent by accounting for the collections and use of the two percent tax,” it said. As part of broader turnaround measures under the TSP, Government has committed to trimming public expenditure through right sizing public employment, cutting travel expenses, reducing fuel benefits and curtailing vehicle acquisition. Going forward Treasury has also resolved to issuing Treasury Bills through market based auctions and limiting new release to the minimum required for fiscal purposes. Other measures include limiting over-draft with the Reserve Bank of Zimbabwe to a level permitted by law, accelerating restructuring and privatisation of state owned enterprises, eliminating budgetary subventions, all civil service staff at retirement age and above and moving to a market-based foreign exchange allocation system.